Check my chicken, this is Fluxtaposed, episode 249 recorded on February 12th, 2019. On the docket today! Whatchuplayin’ featuring Virtual Realality and Apex Legends. 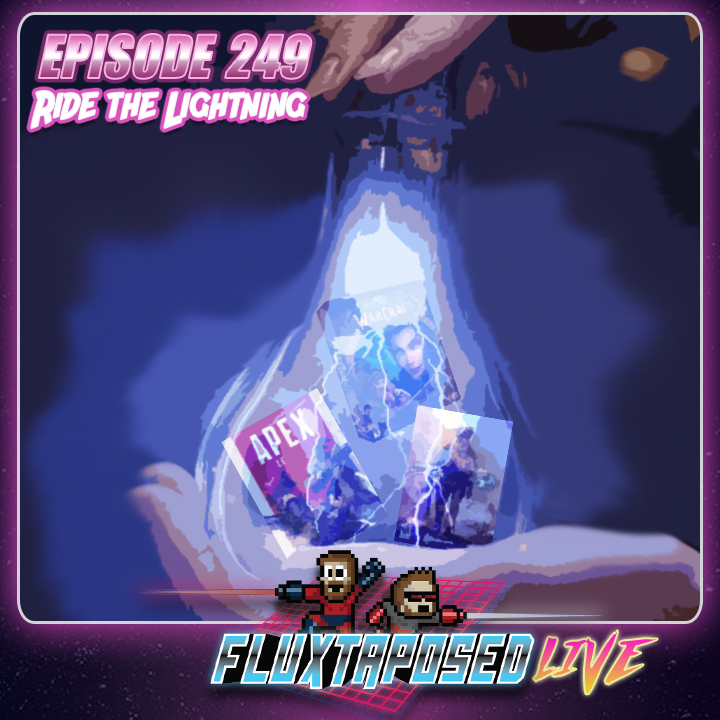 A discussion on Lightning in a Bottle, andf finally, we will close out the show with what’s Around the Web and that sweet, sweet, awkward finish. Thanks for listening, thanks for watching, and enjoy the show! Support the show over on Patreon! Ya gotta burn that bush! 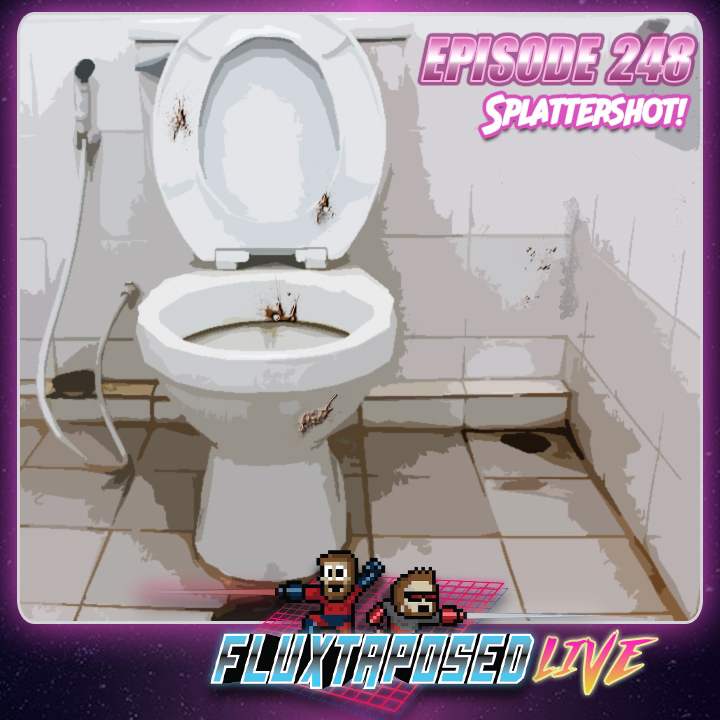 This is Fluxtaposed, episode 248 recorded on February 5th, 2019. On the docket today! - Top 3 Guiltiest Pleasure Movies! Whatchuplayin’ featuring Genesis 6 and Venom. Finally, we will close out the show with what’s Around the Web and that sweet, sweet, awkward finish. Thanks for listening, thanks for watching, and enjoy the show! Send an e-mail with your AMA question!